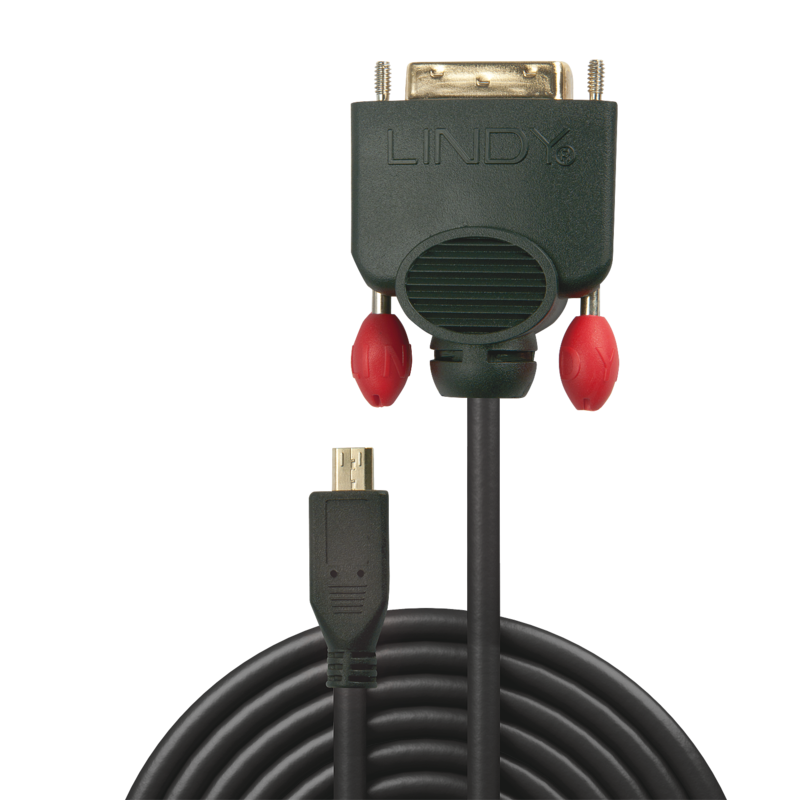 The LINDY Micro HDMI to DVI-D Single Link Cable is ideal for use as an LCD monitor cable or DVI projector cable. 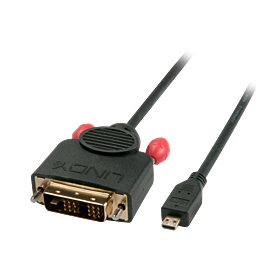 Just one of our huge range of DVI cables and DVI leads which also includes DVI-I cables with analogue support. 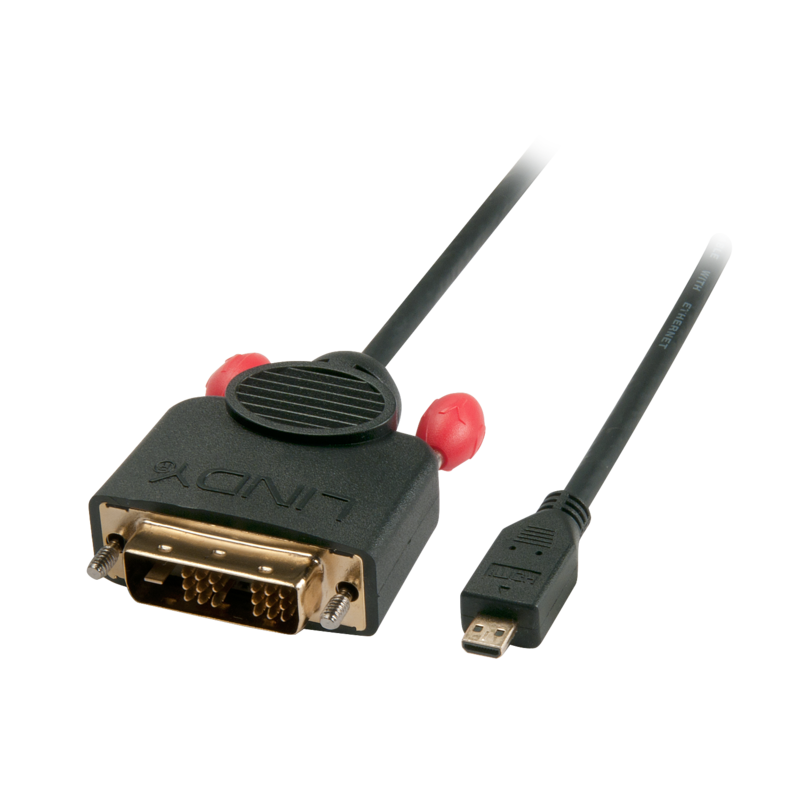 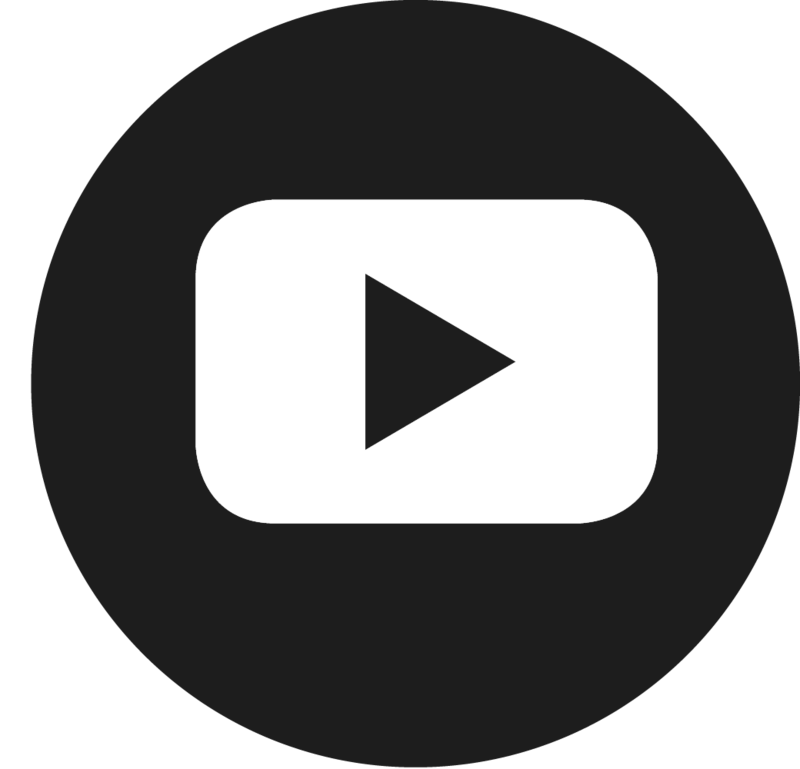 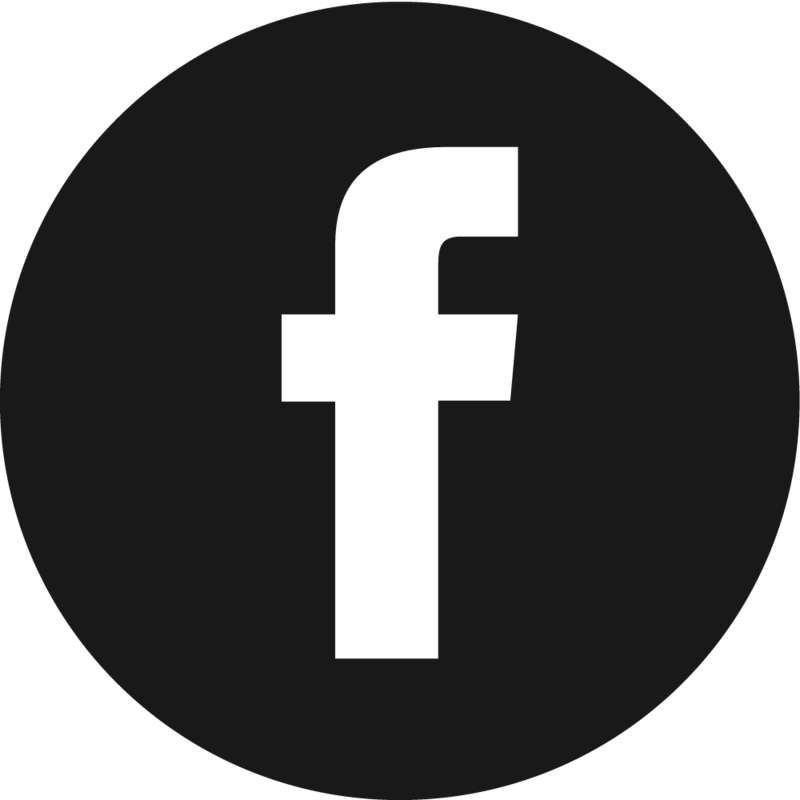 For connecting DVI devices at distances of over 10m use our Super Long Distance DVI Cables.